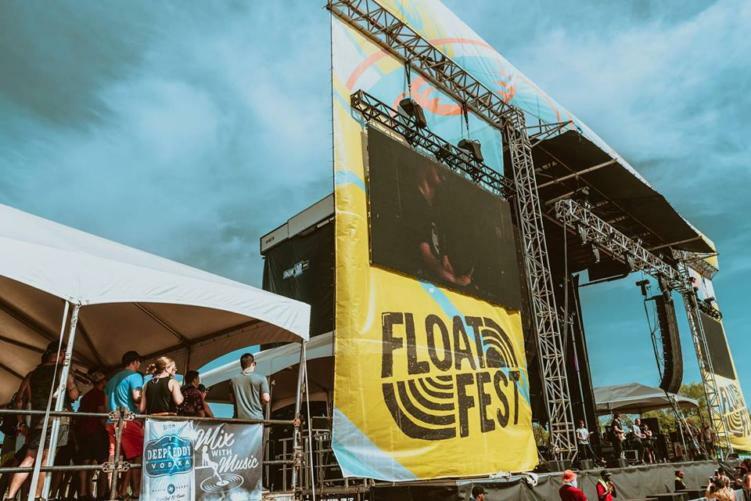 Float Fest 2019 Permit Denied, What Now? It’s been a rough past couple of years for Float Fest, held in San Marcos, Texas. In 2018, city officials initially denied the festival’s permit to host the event, but the festival was eventually given the okay. However, 2019 is headed in the opposite direction. On Thursday, January 24, San Marcos officials voted on the outcome for this year’s event. In a 3-2 vote, majority voted on the festival not returning to San Marcos. This outcome comes after festival organizers announced that this one event generated 12.3 million for the town. Like all other festivals in smaller towns, people complained about the “trash, safety, loud music, and profanity” that came with hosting a music festival. This overlooked the money generated in that one weekend by Float Fest. As of right now, Float Fest has made no official announcement regarding the denied permit. Will they try to find a new location, or postpone this year? Last year’s event hosted performances from Bassnectar, Tame Impala, Snoop Dogg, Lil Wayne, Cashmere Cat, and more. Festival organizers planned for an okay in 2019, as they have teased the lineup for this year on multiple instances via social media. Relive the 2018 event below.